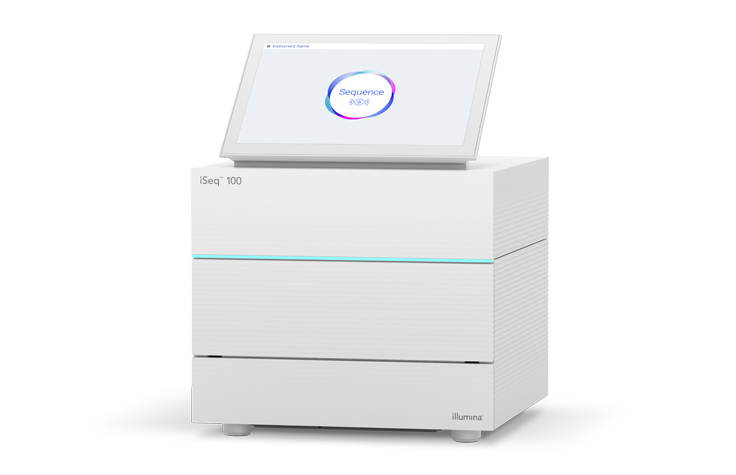 Sequencing capability at the OGC is built on Illumina’s widely adopted next-generation ‘sequencing-by-synthesis’ technology on one of several instruments, each tailored to different output scales and specifications. 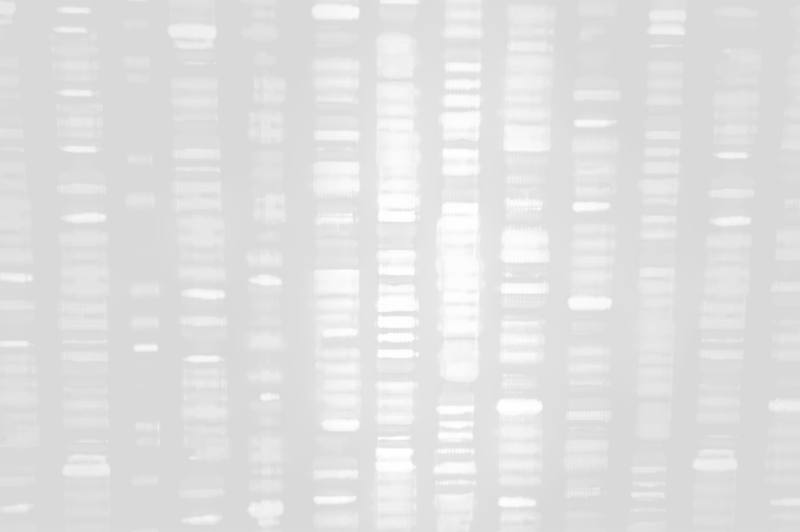 In the Illumina technology, libraries of short DNA fragments are prepared from DNA or RNA samples and loaded onto glass flow cells, where they are initially amplified into an array of millions of clones or clusters, each containing a unique sequence to be determined. The sequence of each fragment is read off, a letter at a time, by measuring the fluorescence of each cluster after the synchronous incorporation of labelled reversible terminators corresponding to the DNA base letters A, C, G and T. After each cycle, the fluorescent molecules are removed and the process is repeated, allowing sequence fragments of up to 300 nucleotides to be read. Illumina sequencing enables rapid and accurate large-scale sequencing for genomics, transcriptomics and epigenomics investigations. We offer a comprehensive range of validated library preparation techniques to suit the desired application. Typical studies include whole-genome, exome, targeted, amplicon, mRNA and small RNA sequencing. We are also trialling Oxford Nanopore Technologies’ sequencing platform(s) in routine applications for internal (Centre and University) projects. Whole-genome Sequencing – the sequencing of a genomic DNA (or RNA) sample in its entirety. De novo Sequencing – whole-genome sequencing where the organism of interest lacks a published reference sequence or where the object is to identify new genomic arrangements. We may be able to assist or advise with genome assembly options. Whole-genome Resequencing – used when the aim is to compare one or more samples against a published reference, perhaps to identify and tabulate variants at the population level. We may be able to assist or advise with mapping- or graph-based assemblies. We specialise in whole-genome sequencing of bacterial samples at high throughput (read more here). Targeted Re-sequencing – for cases where interest focuses on specific regions or a subset of sequences in the sample. Examples include whole-exome sequencing, targeted capture and PCR-based approaches, for DNA or RNA samples. Targeting or other enrichment approaches can be cheaper or more efficient than whole-genome sequencing. Bisulphite Sequencing – for assaying positional variation in the methylation (5-mC) or hydroxymethylation (5-hmC) of cytosine in DNA, relevant to chromatin remodelling and gene regulation. Sequencing after bisulphite treatment of DNA can detect both 5-mC and 5-hmC or can differentiate between the two. RNA-Seq – the sequencing of DNA libraries constructed from RNA enables the discovery and profiling of transcripts, usually focusing on poly(A)+ RNA molecules encoding proteins. Enrichment for mature transcripts or depletion strategies for abundant ribosomal sequences are established preparation techniques. RNA-Seq is gradually taking over from micro-array-based analysis of transcription but since we offer both approaches, we can advise on which is most appropriate for your project. Small-RNA-Seq – the discovery and profiling of microRNAs and other non-coding RNA from any organism, using specialised library preparation methods. Virus-RNA-Seq – we specialise in methods for whole-genome sequencing of clinically important viruses, including HCV and HIV from low-input, low-copy samples such as plasma. Such methods may include bespoke probe-based enrichment. Single-Cell RNA-Seq – sequencing from ultra-low-input samples such as single cells requires specialised platforms and techniques. We offer a range of methods for sequencing RNA and DNA from individual cells. We are always willing to discuss needs and alternative approaches. Please contact us for more details or refer to our guidelines for sample submission details. The NovaSeq 6000 offers an accelerated pace to high-profile projects through flexible, low-cost and rapid turnaround time sequencing. Combining Illumina’s reliable sequencing-by-synthesis and enhanced high-density patterned clustering technologies this platform offers multiple flow cell types and run configurations to enable throughput scaling to suite a variety of applications. Generating up to 3 Tb and 10 billion read pairs in less than two days the largest S4 flow cell provides the most high-throughput and cost-effective solution for whole genome, exome and transcriptome sequencing. The HiSeq 4000 uses first generartion patterned flow-cells to higher cluster densities and more efficient scanning and thus higher outputs and faster runs than the preceding HiSeq 2500 machines. Capable of sequencing a wide range of standard libraries, the HiSeq 4000 is a reliable machine for fast, high-throughput, cost-effective sequencing of genomic and transcriptomic samples. The HiSeq 2500 uses a slightly older sequencing chemistry than the HiSeq 4000, producing lower data volumes but allowing it to sequence a wider set of sequencing applications with fewer constraints, including lower-complexity libraries and longer reads / longer insert fragments. Run in ‘Rapid’ mode, it can produce 220M read-pairs of up to 250 bases in 2.5 days. 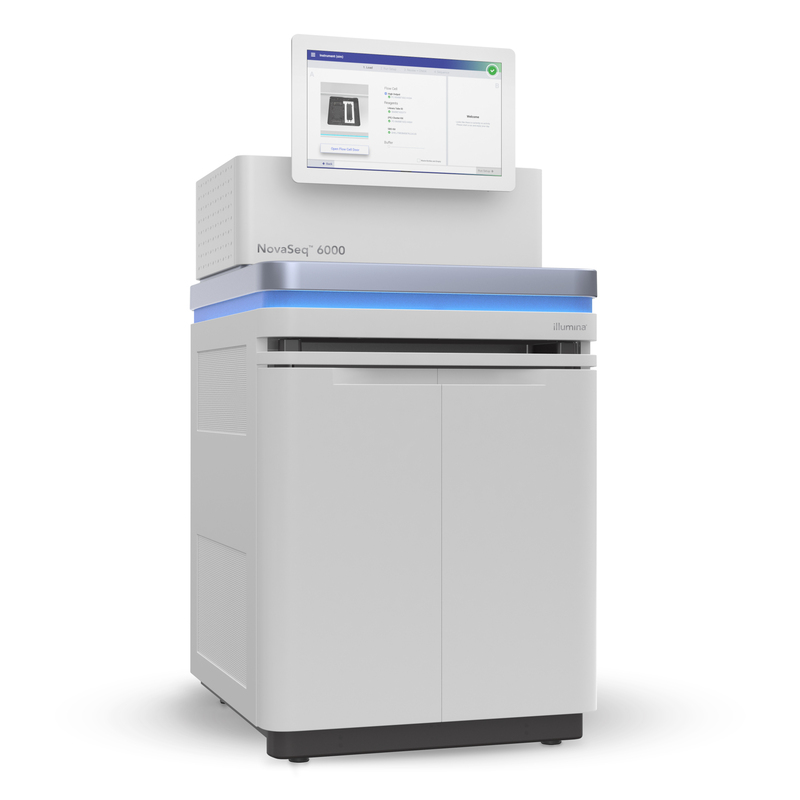 The NextSeq 500 instrument is the most flexible Illumina platform for fast-turnaround sequencing of individual projects. With two flow cell configurations, it can produce up to 130M (Mid-Output) or up to 400M (High-Output) reads / read-pairs of 75 or 150 bases and its longest run takes just over a day. Adding flexibility for urgent full-service projects, NextSeq 500 is easy to use and currently forms the core of the bookable self-service runs option for local users. The MiSeq offers highly flexible, high-performance sequencing for smaller projects, including targeted sequencing applications, microbial / viral sequencing and amplicon sequencing. The MinION is the first sequencing platform to be released by Oxford Nanopore Technologies. It is under constant development and supports an increasing breadth of sequencing applications for researchers’ own (not service) use. We are working with several groups within WHG and the University of Oxford to validate methods and support internal research. Intended as the first ultra-high-throughput nanopore sequencer, the PromethION uses the same chemistry as the MinION in a larger format, intended for flexible genome-scale service. The PromethION is in early-access release and we are developing sample and data pipelines in the expectation that it may soon provide a feasible alternative to existing platforms.